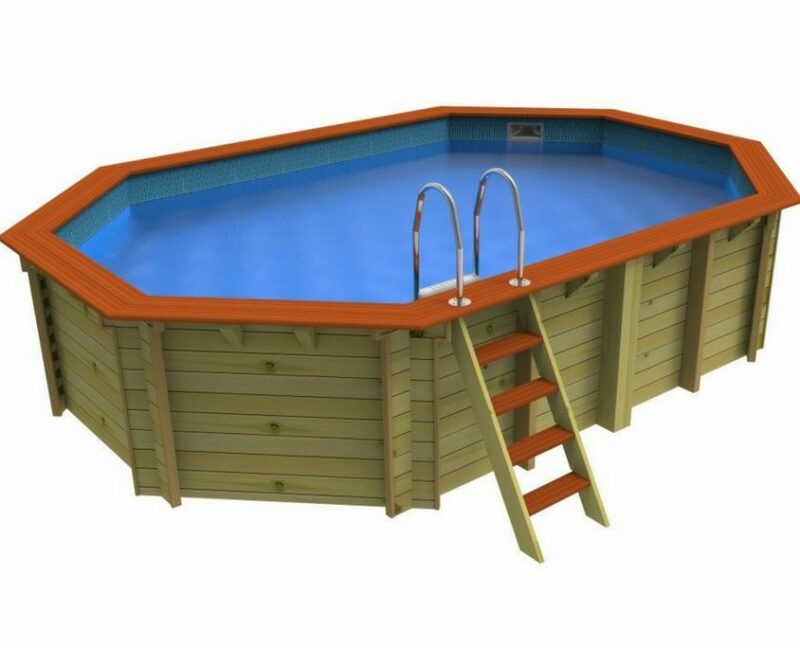 If you have a swimming pool, spa or hot tub at your home, or would like one installed, you’re in the right place. We’re on call for repairs, ongoing maintenance & servicing, as well as installation, refurbishment & training. For more information, scroll down to see what services we offer or browse our Shop for fantastic accessories. We are commercial engineers bringing our big-industry knowledge right to your front door — whatever the size of your pool. We deal with everything, from maintenance to service plans, so you get to spend more time relaxing in your pool. Contact us to discuss your requirements, or find out a little more about us here. If you need some advice on buying the right pool for your home, drop us a line. We’re independent and we know all about pool systems. We can work out which one would suit your specific needs and help you to plan it too. If you already have a pool/spa/sauna, but it’s not quite the little haven of luxury you need, let us show you how we can refurbish it. Tiling, re-lining, re-sizing and painting are just some of our titivating services. Call us to arrange a site visit. 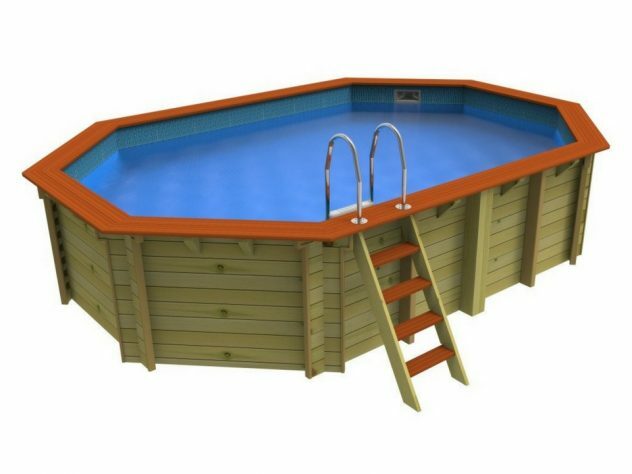 Just bought a house with a pool – or already have a pool in-situ – but don’t know what to do now? We deliver training in your home to show you how to maintain it. 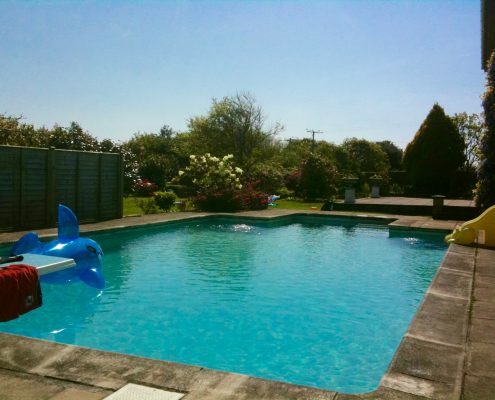 If you’re looking at buying a property with a pool, we can assess it to give you some peace of mind. All packages can be tailor made for our customers’ needs so please feel free to discuss individual packages. Call us for our prices as they are dependent on the size of your pool/spa. Install & check quality of summer heat retention cover, if required. Owning a pool should be the magic ingredient for a relaxing summer lifestyle. 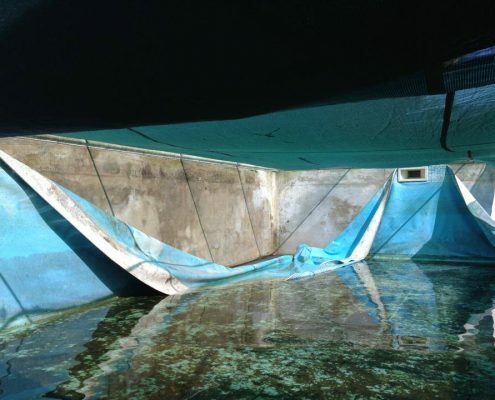 But domestic swimming pools and spas can go wrong; old or damaged equipment can lead to poor water quality, loss of water and poor circulation. That’s where we come in. The best way to stay on top of repairs and maintenance is to set up an ongoing service contract. It’s not as expensive as you may think. Try us. Servicing plans are available for estate agents and landlords. Just ask us. Hot tubs are all imported from abroad and, sometimes re-branded, so it can be difficult to find parts when they go wrong. Luckily, we know where to source these parts and how to make the repair, so you can be back enjoying the full benefits of your hot tub in no time. Our team of local engineers is on hand to show you what’s wrong and fix the problem — sourcing products at the best price for you. If you like to do it yourself, you can buy everything you need from our Shop. The best way to stay on top repairs and maintenance is to set up an ongoing servicing and contract. It’s not as expensive as you may think. Try us. © 2016 RG Pools & Leisure Ltd. All rights reserved.